We take pleasure in introducing an educational tour to THE FAMOUS CITY OF PARIS for the students of Grades 6 to 13. After a very successful tour to Malaysia we would like to continue providing opportunities for our students to learn through experience. Both the tours will be conducted separately and accompanied by our staff. It’s a great opportunity as an outdoor learning experience.The approximate cost of the trip is AED 5850/- which includes Economy class airfare, star hotel sharing accommodation, sight seeing entrances and fees, all meals, all transfers and visa fees. Like in the past year we will have all arrangements to the best of possible standards. The price is based on a minimum of 20 students, the price is subject to change if the number of students is less. 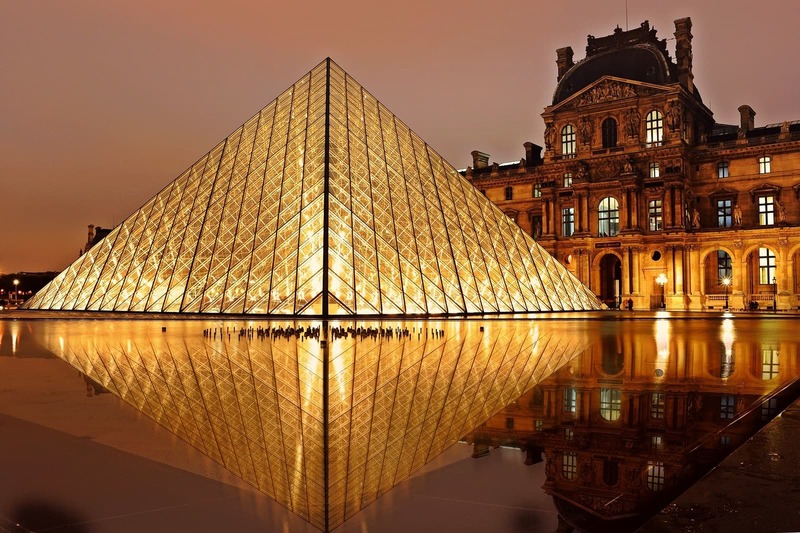 The trip is for 5 days and we will be visiting all tourist locations in the Paris. Some of them are Eifel Tower – Level 2, PSG stadium, Louvre, River cruise on Seine and DISNEYLAND. A detailed itinerary is being worked out and will be available to you once you register. We will also hold a presentation for the parents and students who register. If you are interested in sending your child on this trip please register by paying an advance of AED 2000/- The balance can be paid in two installments at the end of February and before we leave in March.As Schengen visa applications and other details have to be worked out in advance please fill up the form below and register before Feb 18th, 2015.